The 100X22 features a molded top and bottom that fit together snugly, eliminating the need for screws. If needed, the top and bottom can be glued together for permanent closure. 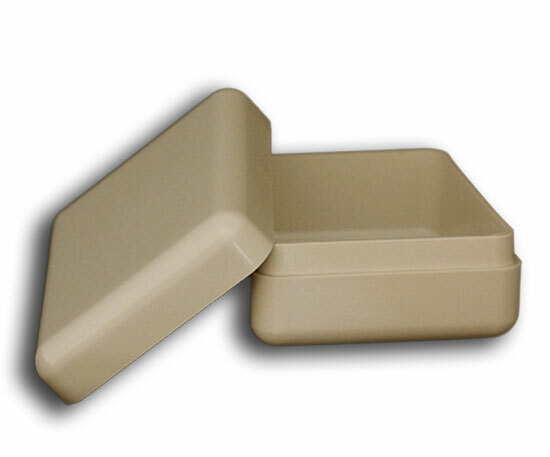 The two halves can also be separated and used as potting boxes. 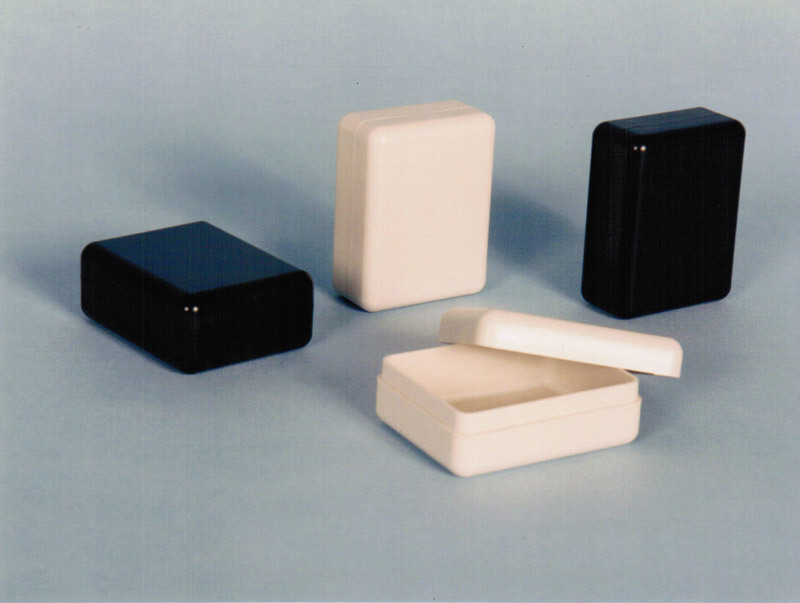 This IP65 enclosure is made from quality ABS plastic. This file is in a PDF format. This is the drawing for the 100X22 potting box.